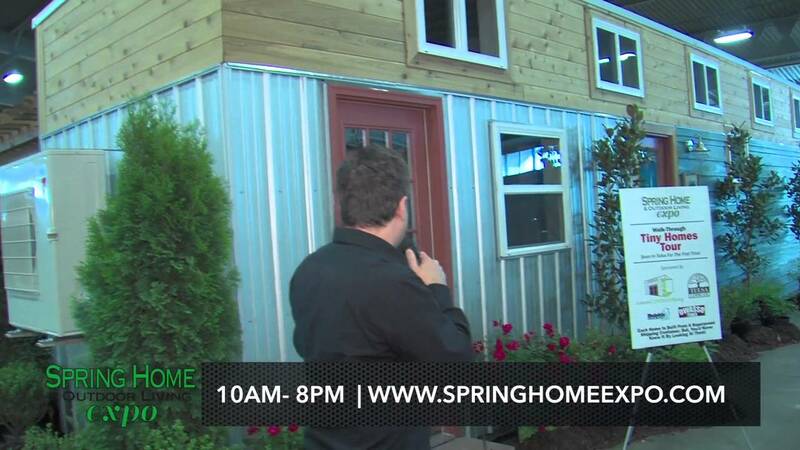 Tommy Jordan from KHITS radio gives a live sneak peek of the Spring Home & Outdoor Living Expo from the Tiny Home Walk-Through Tour area. 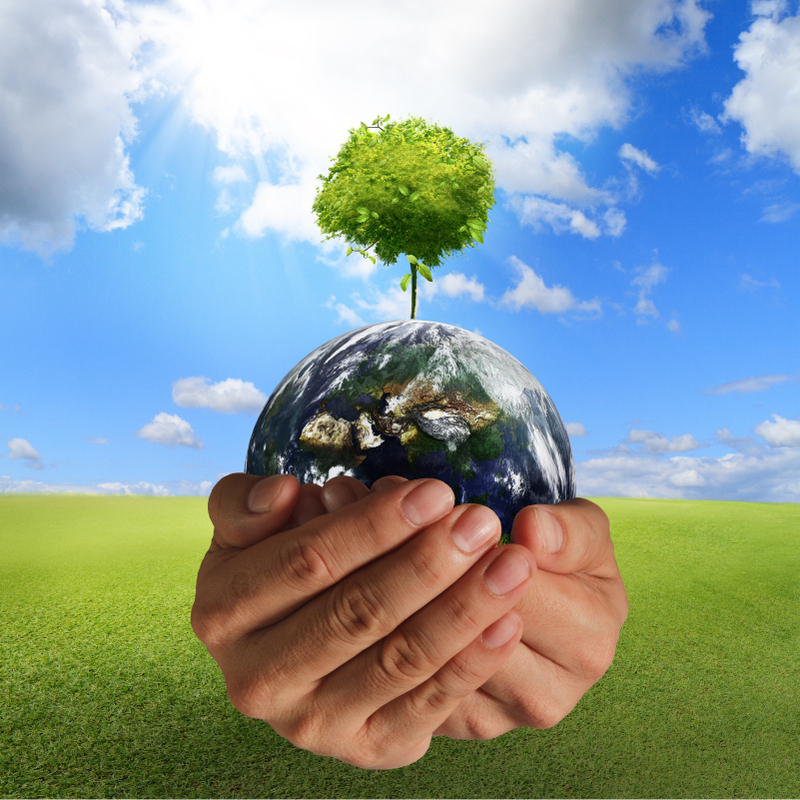 The tours are sponsored by Custom Container Living, Tulsa Landscape, Dolphin Pools & Spas and Owasso Fence. Each Tiny Home is made from a repurposed shipping container. But, you would never know it by looking at them. 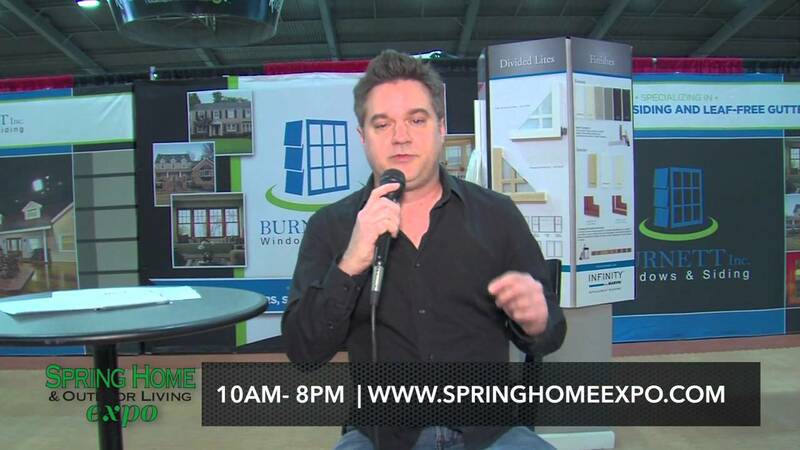 Tommy Jordan from KHITS radio gives a live sneak peek of the Spring Home & Outdoor Living Expo from the Title Sponsor, Burnett Windows & Siding's booth. 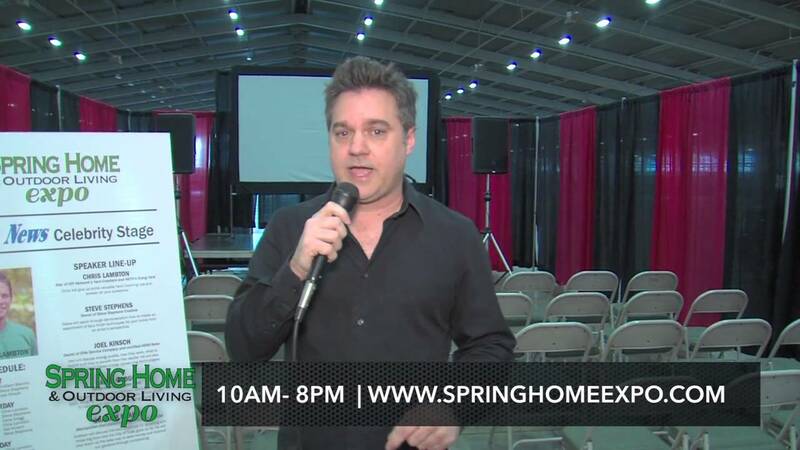 Tommy Jordan from KHITS radio gives a live sneak peek of the Spring Home & Outdoor Living Expo from the Value News Celebrity Stage. He highlights the appearances of Chris Lambton at 12pm and 3pm both Saturday & Sunday. Chris star's on DIY Network's Yard Crashers and HGTV's Going Yard. 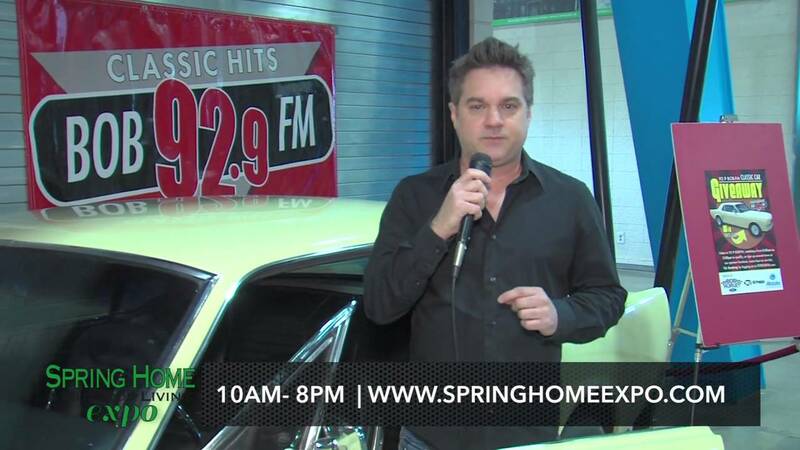 Tommy Jordan from KHITS radio gives a live sneak peek of the Spring Home & Outdoor Living Expo highlighting the 92.9 BOBFM Classic Car Giveaway and the $2,500 Patio Makeover sponsored by Lowe's and Roy's Custom Smokers. 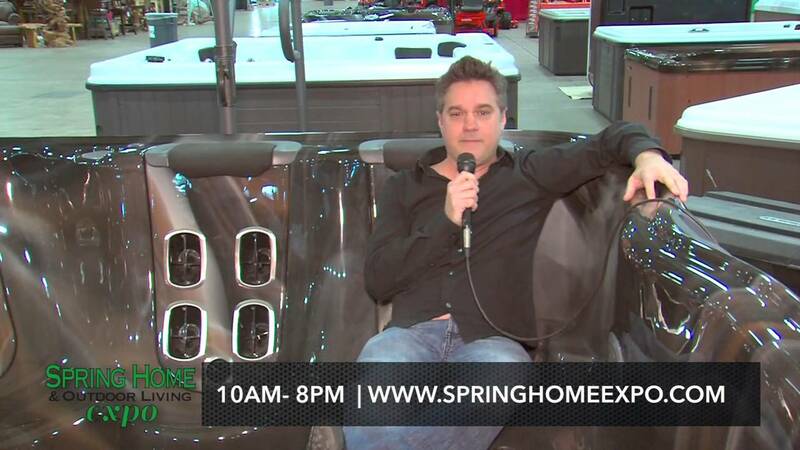 Tommy Jordan from KHITS radio gives a live sneak peek of the Spring Home & Outdoor Living Expo from the Dolphin Pools & Spas booth.